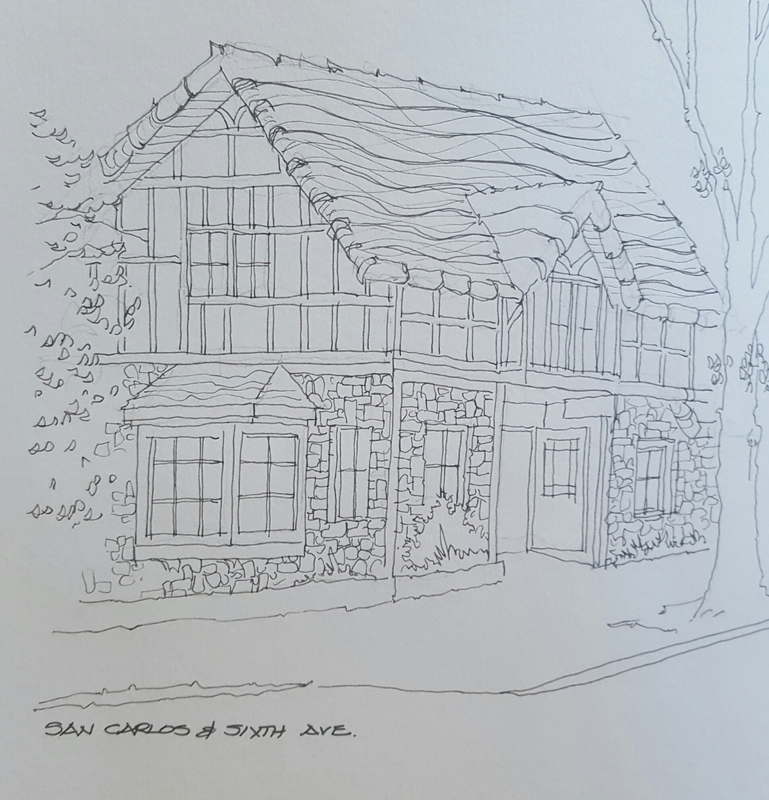 Wonderful drawing of a familiar Carmel cottage. Enjoy your California trip! Thanks Linda. So many beautiful cottages.